The tally of confirmed swine flu cases in the United States jumped Sunday to 244 in 34 states, but officials said that's largely from catching up on a backlog of lab tests rather than a sudden spurt in new infections. 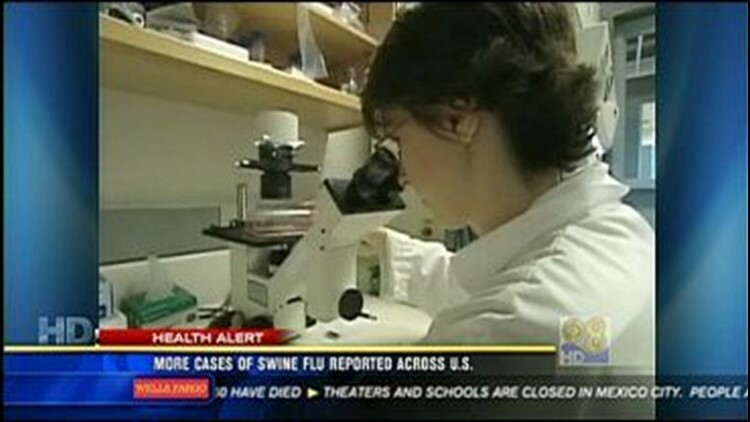 Early Sunday, the CDC updated its number to 226 cases in 30 states, up from 160 in 21 states. Later, four more states reported confirmed cases, and new illnesses elsewhere were added to the tally.